At what point did we all get so busy that we stopped thinking about our own needs? It seems like “me” has become a bad word these days. So many of us rarely—if ever—invest the time in things what would make us healthier and happier. Why is it so easy to put our own health and wellbeing last on the list? There are hundreds of reasons, all unique to each one of us. We all have our own stories for why we're not investing in ourselves. However one thing is the same. We need to make time for ourselves. To pause, breathe and learn to fit “me” into our crazy, frantic and perfectly imperfect lives. Wellbeing isn’t about the numbers on a scale. It’s not about “good” and “bad” foods. It’s about nourishing our bodies, minds and spirits so we can feel our best and live our lives fully. I'm passionate about helping women discover the kind of positive nourishment that turned my life around and that means looking beyond food. It’s about making small health and lifestyle changes that are going to make a big difference to how you feel. It's about getting back to basics, eating real food, getting rest, moving our body, enjoying the outdoors and—taking time to breathe. So that we can be the wonderful women we are. I provide health and wellness coaching for individuals, families and businesses, working together to make simple and realistic changes to eating and lifestyle habits to improve overall health and wellbeing. 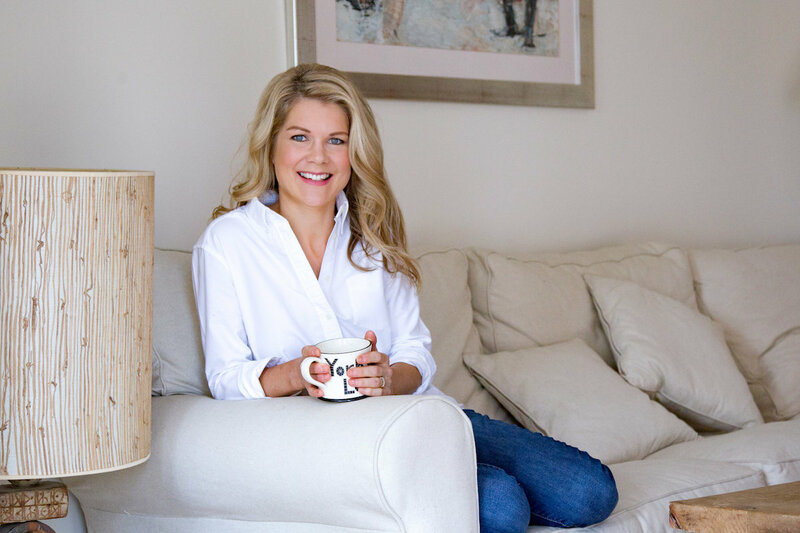 I coach in all areas of health and wellness connecting the dots in how we eat, drink, sleep, rest, move and play to help you balance family, career and your own health and wellbeing. I believe that we're all unique and all have unique lifestyle and nutritional needs. By working with me as a health coach we'll look and listen to your unique body, mind and lifestyle to help you feel your best! I know how busy you are so I offer my Coaching sessions virtually - so you don't even need to leave the house. Virtual sessions can take place via zoom, facetime, skype or phone. You know what you want to achieve but need some help gaining clarity about how to turn your thinking into action. Maybe you just want to find a way to get some much needed ‘me time’, or some help in re-booting some healthy eating habits. You eat pretty well already and have a good knowledge of what makes you feel good but things are feeling out of balance and you need a reset and reboot. You’re looking to take your health and wellbeing to the next level. You want more direction and support on where and how to focus your efforts. Your life is feeling out of balance, you want to take action to feel healthier and happier but don't know where to start. You're looking for some support to get you on the path to long term wellness. This package will give you the tips, tools, support and accountability you need to achieve your unique health and wellbeing goals. Want to get a group together for a fun, interactive workshop were you'll leave equipped with tools to feel refreshed, restored and rebalanced ? I’m a working mum - my life is a juggling act of work deadlines and nursery and school pick-ups and clubs. Stress and self-doubt are always lurking. But I now know how to live a more balanced life in mind, body and spirit. I understand first hand the importance of looking after myself first so I can look after everyone else and be my best at work. My coaching practice blends my corporate marketing career background working in a Fortune 500 company with my health and wellness coaching and being a mum to two girls; to give you a unique and holistic experience.